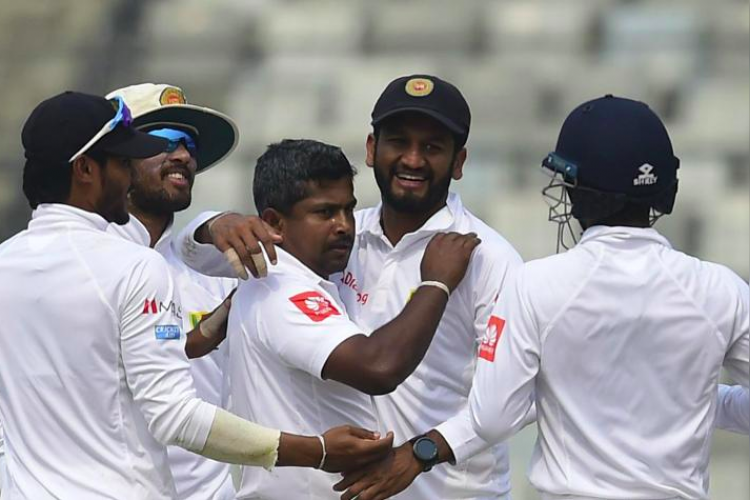 On the third day of the second Test against Bangladesh, Rangana Herath surpassed Wasim Akram and becomes highest wicket-taking left-arm bowler in Longest format of cricket with 415 wickets. Hearth achieved this landmark in the just 89th test matches while Akram took 104 matches. Herath becomes first left-arm spinner, a 14th bowler in Test cricket and fifth spinner to cross 400 wicket mark.